It’s been 13 years since Running Down The Man came out in 2006. 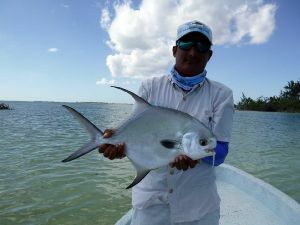 After over a decade, fly fishing for Roosterfish from the beach has held its challenging allure for anglers in Baja. So much so, in fact, that we found a man who has devoted his life to Roosters. Meet Grant Hartman - long-time fly fishing guide, surfing extraordinaire, and life-loving local who has spent countless hours chasing a historically elusive species on the fly. This is Grant’s story.